In a breakthrough that may aid treatment of learning impairments, strokes, tinnitus and chronic pain, UT Dallas researchers have found that brain stimulation accelerates learning in laboratory tests. A team of neuroscientists at the University of Leicester, UK, in collaboration with researchers from Poland and Japan, has announced a breakthrough in the understanding of the ‘brain chemistry’ that triggers our response to highly stressful and traumatic events. The discovery of a critical and previously unknown pathway in the brain that is linked to our response to stress is announced today in the journal Nature. The advance offers new hope for targeted treatment, or even prevention, of stress-related psychiatric disorders. 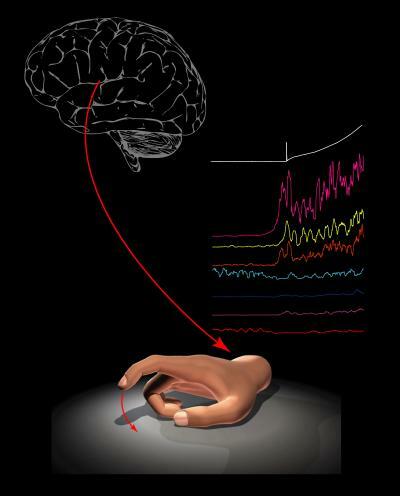 Caption: Newly discovered neurochemical cascade promoting stress-induced anxiety. 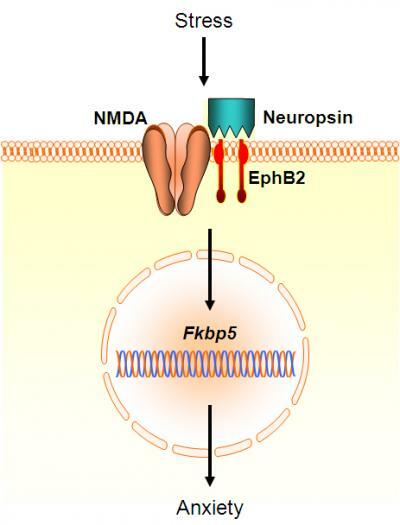 Neuropsin interacts with cell membrane proteins NMDA and EphB2 to induce expression of the Fkbp5 gene. By comparing a clearly defined visual input with the electrical output of the retina, researchers at the Salk Institute for Biological Studies were able to trace for the first time the neuronal circuitry that connects individual photoreceptors with retinal ganglion cells, the neurons that carry visual signals from the eye to the brain. 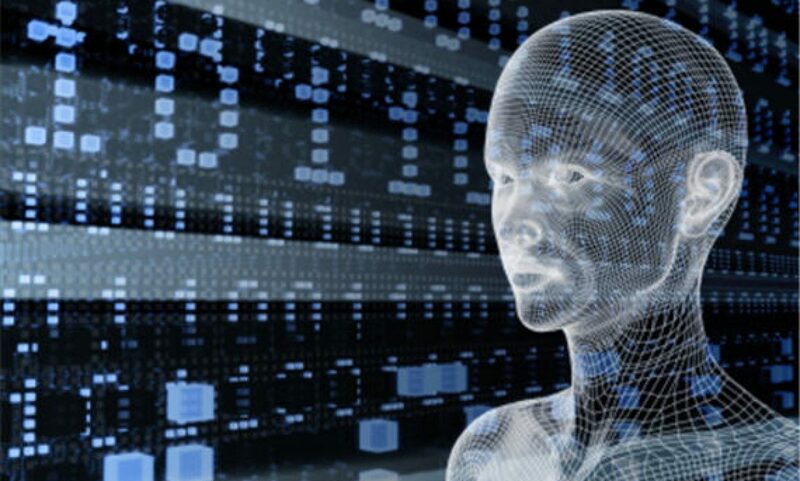 Their measurements, published in the Oct. 7, 2010, issue of the journal Nature, not only reveal computations in a neural circuit at the elementary resolution of individual neurons but also shed light on the neural code used by the retina to relay color information to the brain. 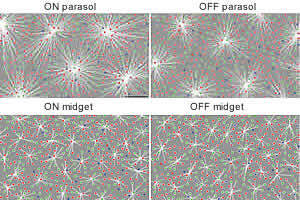 Neuroscientists studying the mind’s ability to process images have completed the first empirical study to demonstrate, using animal models, how populations of nerve cells in visual cortex adapt to changing images. 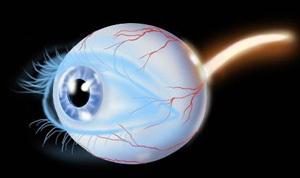 Their findings could lead to sight-improving therapies for people following trauma or stroke. The study at The University of Texas Health Science Center at Houston appears in the March 13 issue of the journal Nature.